On the shore of Lake Isabella, about 150 miles north of Los Angeles, a crowd of flight techs, most of them either pierced or tattooed, swarms around a small white airplane. It’s called an Icon A5. It’s a collaboration between an F-16 pilot and a skateboard designer, and it looks like an odd, rakish sea monster. Today is the plane’s first flight. Aeronautical calculations, computer simulations, and wind tunnel tests have been performed, of course. And yet … every maiden flight is a dance with death. If all that math was foolproof, after all, no one would need test pilots. At 6:30 am, the winds are calm. Jon Karkow pulls a parachute over his shoulders, hugs his girlfriend—a long embrace with whispers exchanged—and clambers into the cockpit; the A5 is remarkably stable on the water for something with a knife-edged underside. The tech crew chief closes the cockpit and gives the carbon-fiber skin a few pats; Karkow fires up the propeller and taxis the A5 out onto the lake. Back on the beach, a square-jawed guy with closely cropped hair watches, frowning, his arms crossed. Kirk Hawkins started Icon Aircraft, and he has spent the past five years designing and building the A5. It’s a plane like no other—the wings fold at the push of a button, making it easy to store and trailer. The side windows pop out so pilots can feel the wind, and the cockpit has just a few gauges. Meant to evoke something sporty, like a jet ski, instead of a lumbering Cessna or a tough-to-fly experimental kludge, the plane is supposed to let anyone who can afford the 9, 000 price tag become a barnstormer. In a few weeks, a prototype will be on display at the Experimental Aircraft Association’s annual show in Oshkosh, Wisconsin—mecca for air enthusiasts. If the A5 flies today, and flies well, it could create a new market for airplanes. The FAA has long had strict certification rules for aircraft and pilots. Anyone who wants to sell a new type of plane has to spend tens of millions of dollars on tests and paperwork for the Feds. 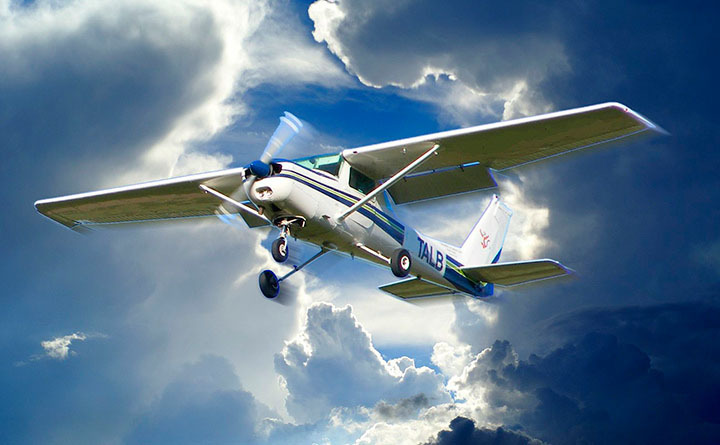 At the same time, becoming a pilot takes fortitude and a big bank account: A certificate to fly a private, single-engine piston aircraft requires a complete exam by an FAA-certified physician and a minimum of 40 hours of instruction (running almost , 000). And why would you want to? The myth of barnstormers in open-cockpit machines landing and taking off at will, of flying as the ultimate expression of freedom—like Denys Finch-Hatton soaring over the Great Rift Valley in Out of Africa—is mostly a lie. Even small airports are surrounded by chain link and security gates, and private pilots in “controlled airspace”—above 18, 000 feet near busy airports—have to file flight plans and do what air traffic control tells them. It has all the charm of driving on a freeway. Over the past few decades, all that regulation and cost have nearly killed innovation in the small aircraft market. 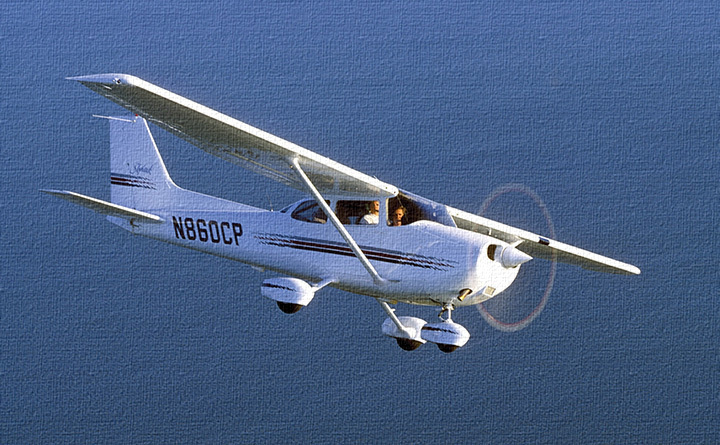 In 1978, the US produced more than 14, 000 single-engine, piston-powered airplanes. As of 2007, that number was 2, 000. A classic of the genre, the Cessna Skyhawk, is a slow, ugly beast that, save for a few refinements, looks today just like it did when it was introduced in 1955. Luckily for wing nuts, the FAA also certifies experimental planes. 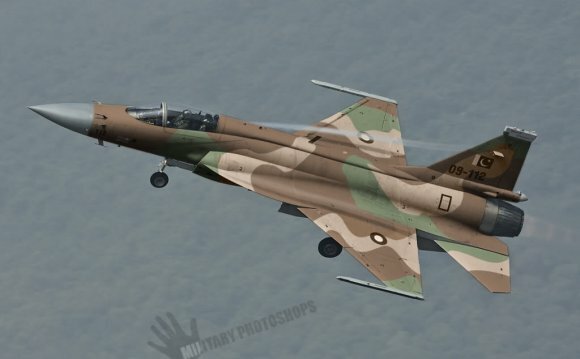 Pilots can fly just about anything, as long as they build it and fly it themselves. This is where most of the innovation in small-craft aviation has come from in the past couple of decades: fabric-winged two-seaters and carbon-fiber kit planes with clean aerodynamic shapes and customized performance. Today, one in seven single-engine piston airplanes is experimental. Putting one of these kits together is hardly a minor project, of course, and when you’re done you still have to get a pilot’s certificate. The new light-sport category makes it much easier for amateur fliers to take to the air. Planes in this class must have just one engine, and maximum airspeed is 138 miles per hour. Sport pilots must stay below 10, 000 feet (lower than most jetliners) and fly only during the day, in clear skies and away from busy airports. But that’s still a lot of room to barnstorm. And wannabe pilots need only 20 hours of instruction to get certified. Giants like Cirrus and Cessna are rushing to bring out light-sport airplanes; Cessna has already taken more than 1, 000 orders on its new SkyCatcher, which won’t be delivered until the end of the year. It costs about $112, 000, half what the next-lowest-priced Cessna does. Unfortunately, it also looks like a baby Cessna, and most of those orders are headed straight to flight schools as entry-level models. Meanwhile, the light-sport designation has been a magnet for entrepreneurs. In just five years, a flock of upstart companies have introduced almost 90 planes that meet the new standards.